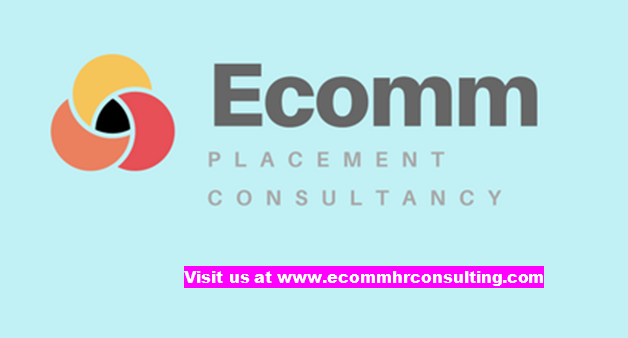 ECOMM CURRENT OPENINGS: Opening for Retail Executive in Electrical Goods Showroom. 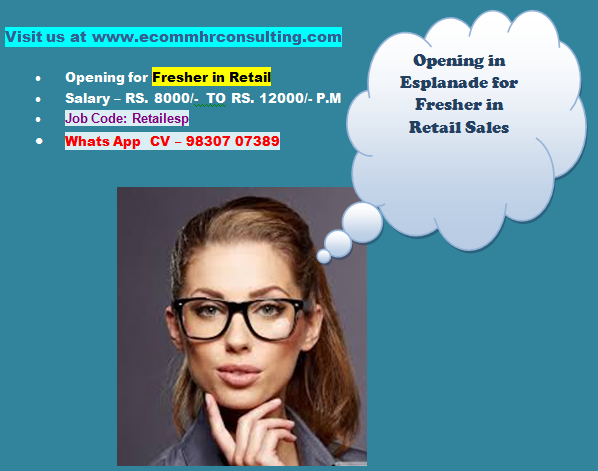 Opening for Retail Executive in Electrical Goods Showroom. Company is Distributor of Electrical Parts and Goods.